The Food Processing Industry requires a structure which can integrate quality assurance very closely with the raw material buying and finished goods production and storage. This calls for in-depth knowledge of this interactive process. 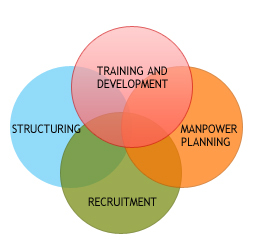 Manpower Planning, Recruitment and Training are an integral part of this structure.